I’m partial to the month of February because my birthday is in February, as well as the beloved Hallmark holiday, Valentine’s Day. How fun to have a holiday all about love! Whether celebrating this heart filled day with your sweetheart, children, family or friends, Valentine’s Day is the perfect opportunity to show a little love. 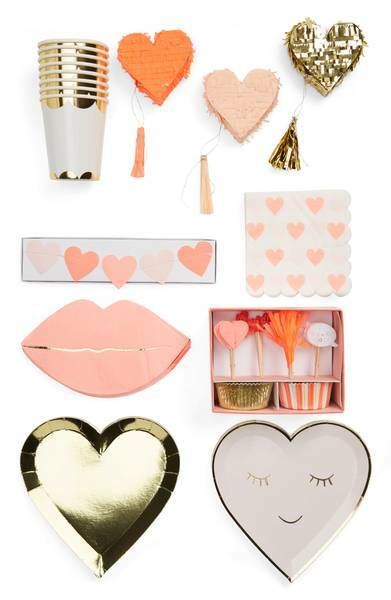 I adore Valentine’s Day for so many reasons – all of the pink, glitter, hearts, and endless excuses to bake, craft and decorate. This year I’m going to surprise my husband with a special treat (sorry, I have to keep it a secret in case he’s reading! ), and the boys with cards and matching Pjs, as well as a celebratory breakfast. I love to make heart shaped pancakes with berries and maple syrup, and I know that will be a meal all three of my boys will be over the moon for. A festive dinner will be in order for our family too, and of course a chocolate dessert, perhaps I’ll bake Ina’s indulgent brownie pudding. We are also celebrating Valentine’s Day with C’s sweet preschool class, and so I ordered Paw Patrol themed Valentine’s from our favorite Shop Love Lucy for all the kiddos – C loves those pups! 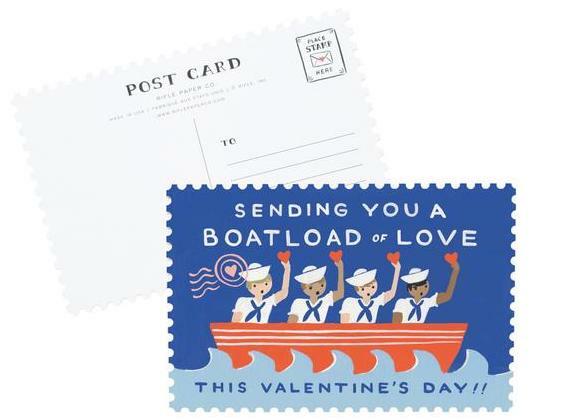 And so, whether you’re looking for Valentine’s Day cards to send to family and friends or for your kids classmates, decor or baking treats, I’ve rounded up some of my favorites. 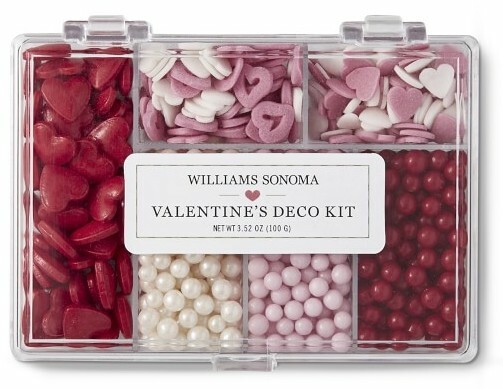 I hope you enjoy these goodies and wishing everyone a happy Valentine’s Day!